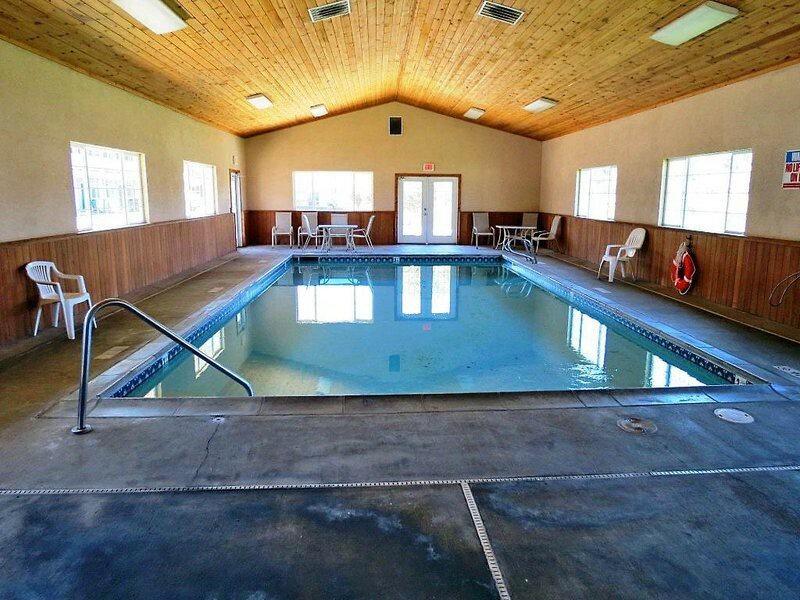 Property Location With a stay at Motel 6 Rice Hill in Oakland (Rice Hill), you&apos;ll be within the region of Oakland City Park and Central Park. 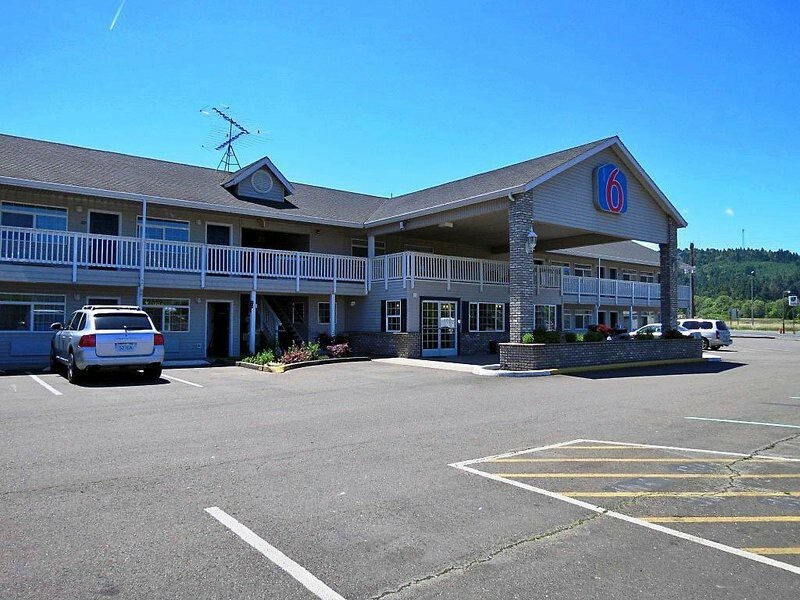 This motel is within the region of Umpqua Golf Resort.Rooms Make yourself at home in one of the air-conditioned guestrooms. Wireless Internet access (surcharge) is available to keep you connected. 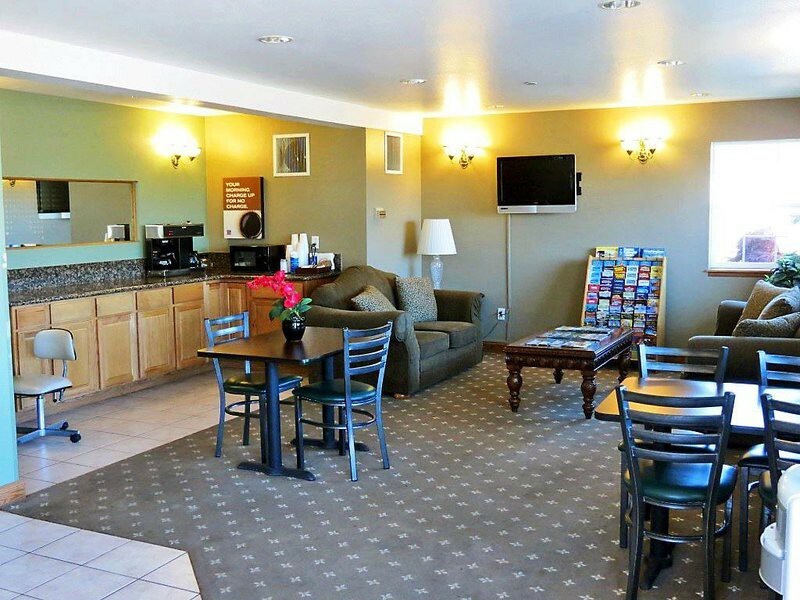 Conveniences include phones with free local calls, and housekeeping is provided daily.Rec, Spa, Premium Amenities Enjoy the recreation opportunities such as an outdoor pool or make use of other amenities including wireless Internet access (surcharge).Business, Other Amenities Featured amenities include a 24-hour front desk and coffee/tea in the lobby. Free self parking is available onsite.